Hi Guys! Today is Monday here in my hometown "PHP Time" but my topic for today is what happened yesterday. "EHHHYOOOWWNNN" I know most of you have a great weekend and spent time go anywhere and etc anyway I would like to share in my blog all the things that I've already enjoy and all of my duties. YAH?? Okay Let's start. Sunday is my day off so supposed to be all day net surfing, watching TV, time for my blog and repeat. However yesterday my mom got sick so instead of taking rest I do washing clothes and laundry, clean the house and etc. "Nakakainis diba yung feeling mo day off mo pero hindi ka nakapagpahinga" but I'll understand as a daughter I have a responsibilities to do this. I know everything will be okay. Despite all negativeness happen this month.Oh well! I don't say anything because it's a private matters someday you will know but I' am not ready yet to share for now. Yah! This month so discussing I feel that other people could not understand what is happening. Obviously they are not good listeners. Anyway moving forward I' am promise to myself no matter what happen I'll keep my life strong and remain enthusiastic. So speaking of Positiveness did you know the trend of 10 years challenge photo post in Facebook? Did you look yourself before and after photos OMGG!! 😂😂😂 Okay 10 years ago photo filtered is not existed Lol! Kidding aside mostly my photos look ummmm Oh well take a look for it,. 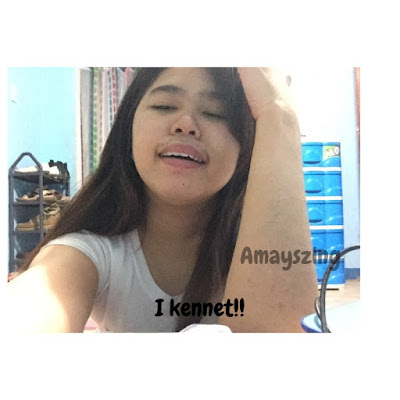 "Libre Laet! Did you like this challenge? 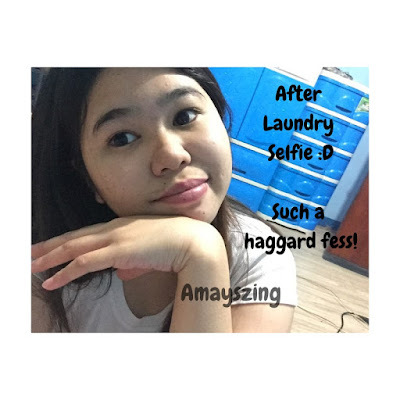 So speaking of 10 year challenge I decide to take a picture after laundry without any make up because I know most my picture of this blog I have a good looking make up and hair do but this photo I will show you the difference anyway I love goofy selfie so look at this! This is me without make up! So what are my Sunday duties are? This is not duties that you think because we all know duties is always responsibilities but when you research about the definition of duties it means something that you have to do because it is part of your life. not only a job but part of your life. "CHENA CHENA hula kulang yun!" absolutely false! I don't want to spent my duties as a part of work or anything. I GAVE MYSELF TIME TO TAKE A REST AND RELAX THAT IT!! first is. WATCHING VIDEOS IN YOUTUBE. 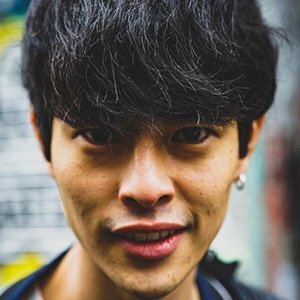 I don't stuck in Facebook Twitter IG but most of the time I spend my time to watch videos in YouTube concert, music, Vlogs and anything lately I watched Fumiya Sankai Vlogs because he's my admire I like him he's too funny, he loves Philippine culture. Second is.TIME FOR MY BLOG. 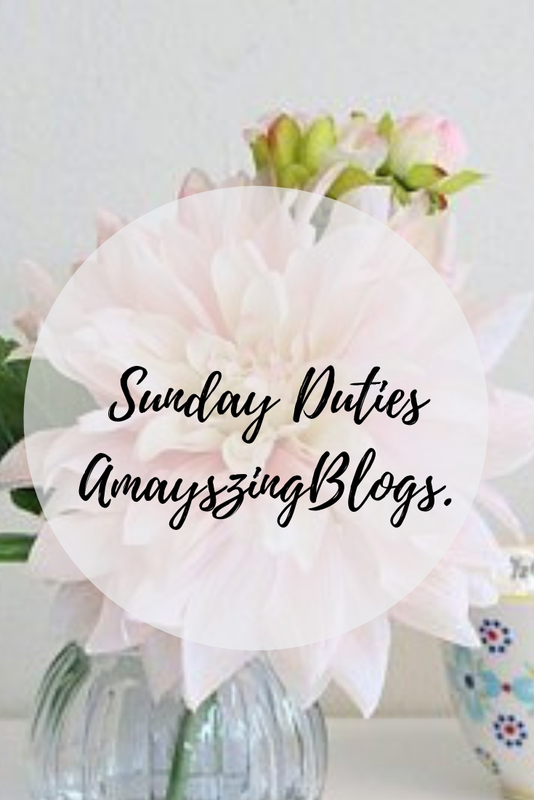 Sunday is my time to creating post in my blog and also Sunday is time for my blogging. I' am working weekdays so mostly I don't create any post for my blog except for holidays and vacation but for now I create post because it's part of continuation yesterday so even I have home duties like laundry home clean I do create a blog post but I haven't finished that day so today the continuation. Lastly I LOVE COVER SONGS. 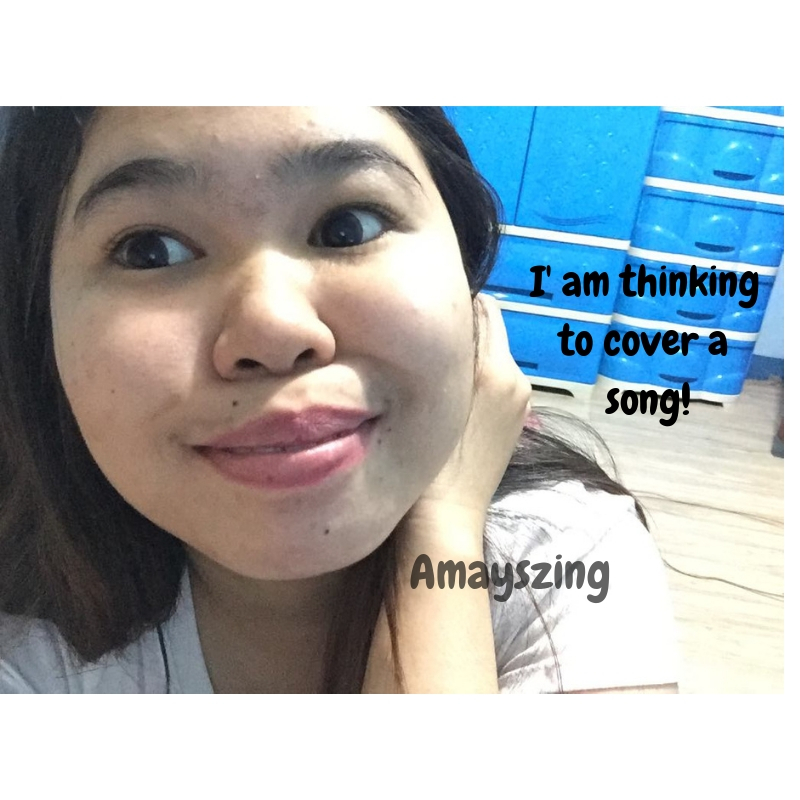 I love covering songs especially If I have a free time so mostly I sing a alone then I will post in MY DAY social media. I cover my face when I' am singing because I' am too shy for making videos for myself well as I've mentioned singing is one of my healer thing so when I feel stress I'm singing would you like to hear my voice I hope you like it :). What will you do every Sunday what is your duty? It sounds like you have very a very nice Sunday routine. I'm sorry things didn't go as planned this past weekend. Sundays here are a day for catching up on housework, blog, laziness, and going out to see my mom. The weather here wasn't great though yesterday, so we stayed in and made it a Netflix day. I do hope next week will be good to you! Sunday is my day off the routine normally, it is never the same. Great challenge pics too! Sunday is usually cleaning day at my house! Or at last it is in the morning. In the afternoons we often go to my in-laws house for lunch/dinner and football. I looked at my first and last facebook photos and both have a best friend, just different ones! One was at one of my first college football games with my bff and the most recent is out on a hike with my husband!! Sunday is usually cleaning day! It use to be laundry day but I've decided doing 4+ loads of laundry in one day is a waste of my time lol. Now i just do a load as soon as the basket is full and it has helped my sundays! I love my Sundays...I'm just lazy and getting ready for the next week, lol. 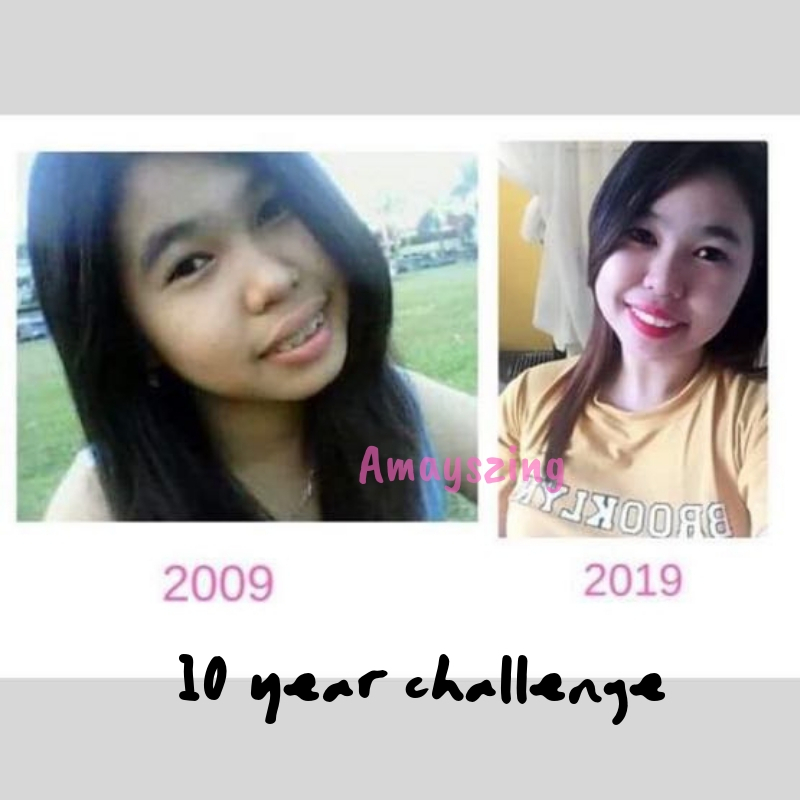 I think you look just beautiful in both of your 10 year challenge pictures! What a special Sunday! I'm always impressed by your positivity when life gets tricky. Here's hoping this next month brings all good things! We were hit with a nasty winter storm over the weekend so our Sunday was spent dealing with that. Snow is pretty, but shovelling a foot of snow is not fun! A fruitful Sunday I suppose, at least better than mine. You certainly achieve quite a lot. Love the video you have included. Hi Jeng Thank you so much for comment my video it's very appreciated! Hope your Mom is feeling better. I do all the cleaning myself but I choose to do it on a Thursday... not sure why but it's the day I do it all. I write blogs every Sunday for my travel blog The Backpack Adventures. I publish it every Tue and Friday. :) Thanks for asking. I heard of the 10 year challenge but never participated. However, it's nice seeing how everyone has gone. Sundays are always busy for me. But you have a great routine! And I have my picture for the 10 year challenge but just never posted it. ahah! It was great to know about how you spend your Sunday. Your 10 year challenge photos are so cute! Hope you have a fabulous week ahead. Sundays are always good for me with much positivity and happiness. Thanks for sharing. Sunday is either my lazy day or catch up day! Depends on what I accomplish during the week! Wow Keshia Thank you for comment of my cover songs so much appreciated! I am obsessed with the ten year chalenge photos! They are all so fun to see! Sunday is usually church day for us, so Saturday is my cleaning and relaxing day combined. I looked at my first and last facebook photos and I didn't think I look nearly as old as I feel! Sorry to know that your mom is sick. Sunday is such a relaxing day for me. I am waiting for next. I love your Sunday routine. Sounds like a relaxing and soothing unday, if you ask me. Watching Youtube videos are always a blast! Looks like you had a busy Sunday! It's always good to be productive even on the weekend. Sunday’s are my lazy days. I usually clean a little and watch Netflix. I love reading these kind of genuine experiences, please keep sharing. Yeah I did the ten year challenge. I was at a difficult place in my life ten years ago. It was difficult and hard and I let myself go. I can see a change. Not entirely but certainly in my happiness. Yeah I've seen that 10-year challenge trend, and I muted many coz its all in my feed. I never joined this trend because I am very careful on what I shared online. The AI and FR (facial recognition) technology is on the rise and this trend is a huge threat to your security and privacy. Too late you already shared it. Girl I feel you.. lately things have been stressful for me too was hoping for more positivity this year.. wish you a better weekend 👍🏻 I spent mine at my granny’s funeral. sorry to hear about your mum, I hope she gets better. It is so nice to hear about other people's weekend. Sorry about your mom being sick. Sundays are always lazy days for me.. The most relaxing day of my week. So happy your mom is feeling better. I did the 10 year challenge. I didn't change much and I enjoyed looking at the many photos online. It was fun. Indeed amazing that you were able to do a lot of things! I see that you are a fan of some bands, hope you were able to get that much needed ME time. Take care and have fun!